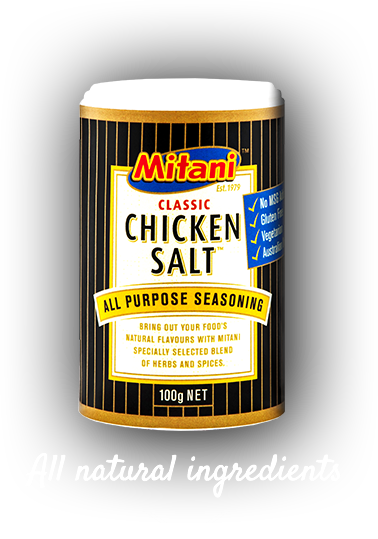 Mitani Chicken Salt is a much loved Australian seasoning that’s been developed and produced by our family since 1979. 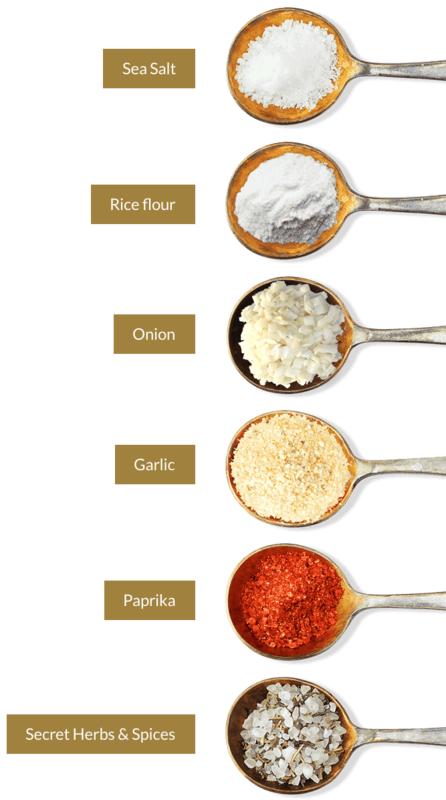 It’s the perfect seasoning to bring out food’s natural flavours and a great way to spice up the family dinner. 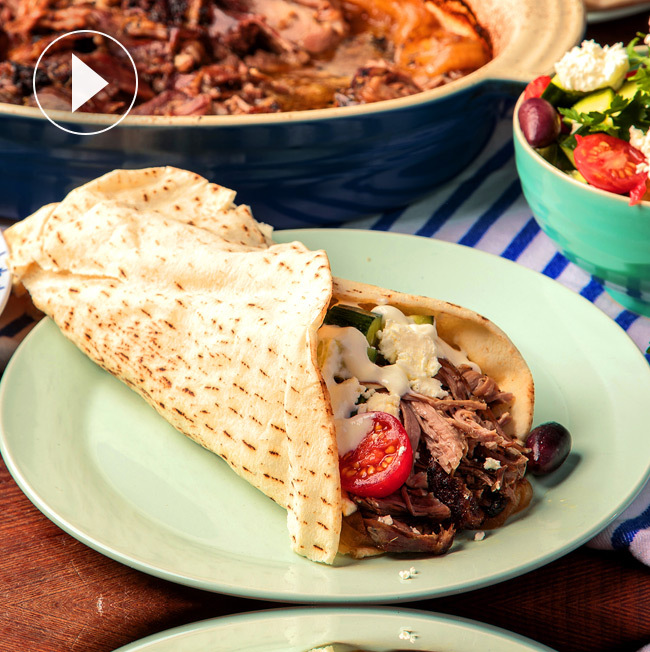 A delicious and easy to prepare recipe that brings out the natural sweetness of lamb with simple flavours and slow cooking. 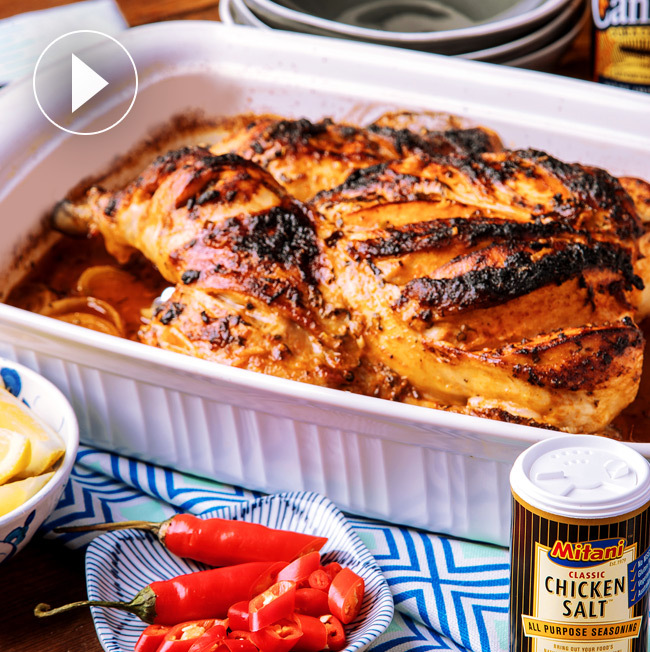 Fancy a change from the usual roast chicken then try this recipe which gets flavour and spice into all parts of the bird. 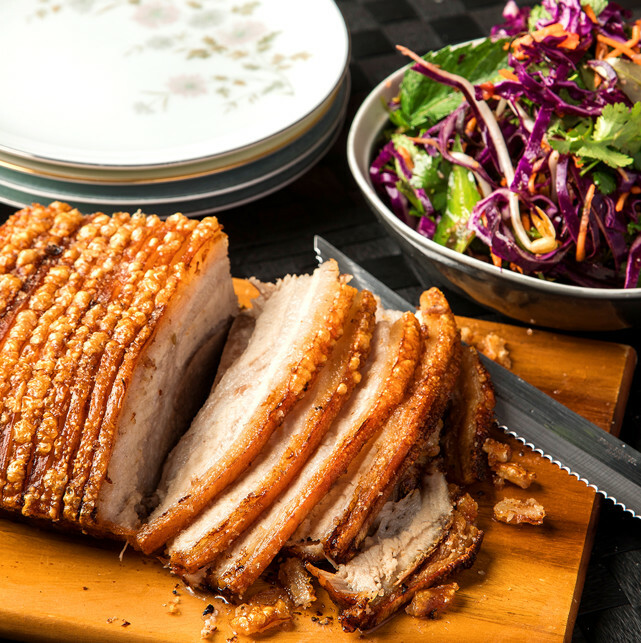 Perfect crispy skinned pork and a nicely balanced salad with equal amounts of spice and crunch. 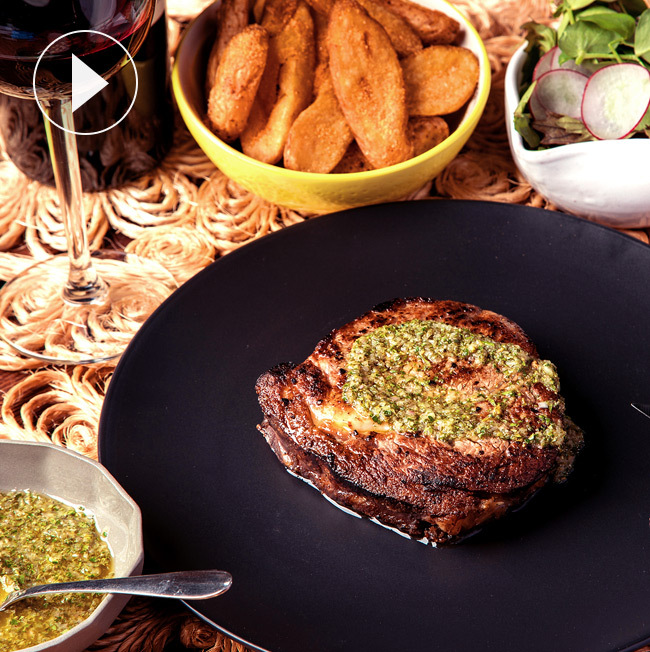 A sizzling seared steak with a blended herby, tangy and zesty sauce. 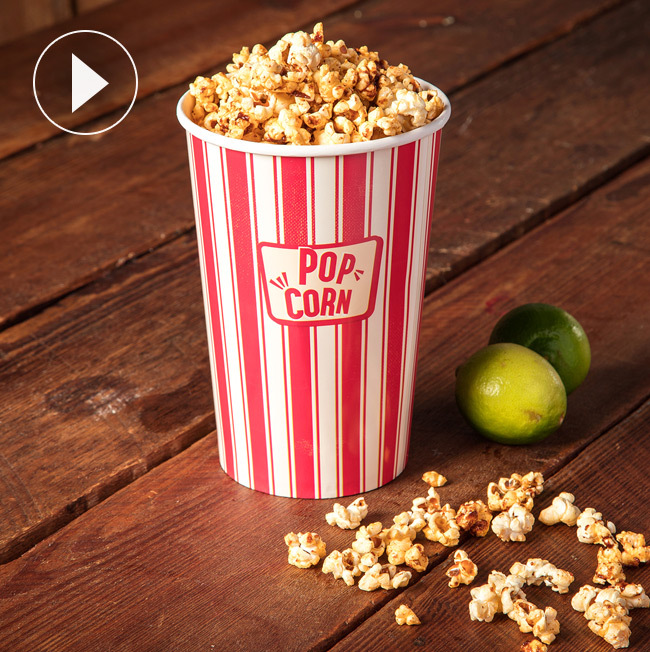 Grown up popcorn and ideal with a few drinks, a great movie or a big sports match. 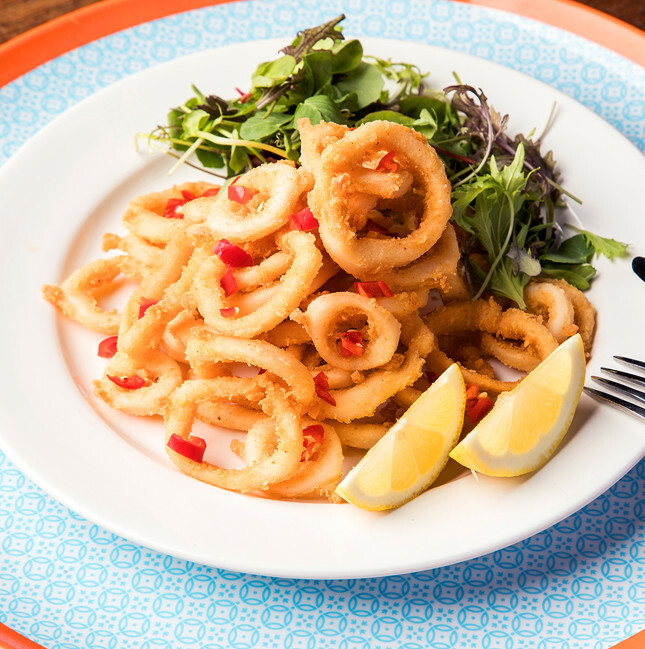 This website may not be compatible with older web browsers and you may need to update your browser to optimise your experience.